From September 2017 we are asking you to order your repeat medicine directly from us at the Practice, rather than allowing your repeat prescriptions to be ordered on your behalf by your local Pharmacy or outside companies. If you already order in this way, you will not be affected by the change. 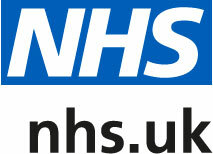 There is a National ‘Only Order What You Need’ campaign which has been adopted locally to reduce medicines waste. You can access further details on this campaign through the following website http://www.medicinewaste.com/campaign. From the week commencing 4 September 2017, we will only accept repeat prescription requests from you, your carer, or a family member/friend – NOT from your local pharmacy. Ordering online – it is easier than you think and we at the practice will help you to set this up, meaning you can order 24/7. You will need to collect a letter from the practice which will give you your access ID. Please contact the surgery if you require further information. Ordering via Patient Access Mobile App – this is a free mobile app and can be used to order your medications. You can sign up to this App at the login screen for Patient Access if you are already using online ordering – a screenshot of where to find this new App is below. Please note that you cannot at present order medication via the MyGP App. 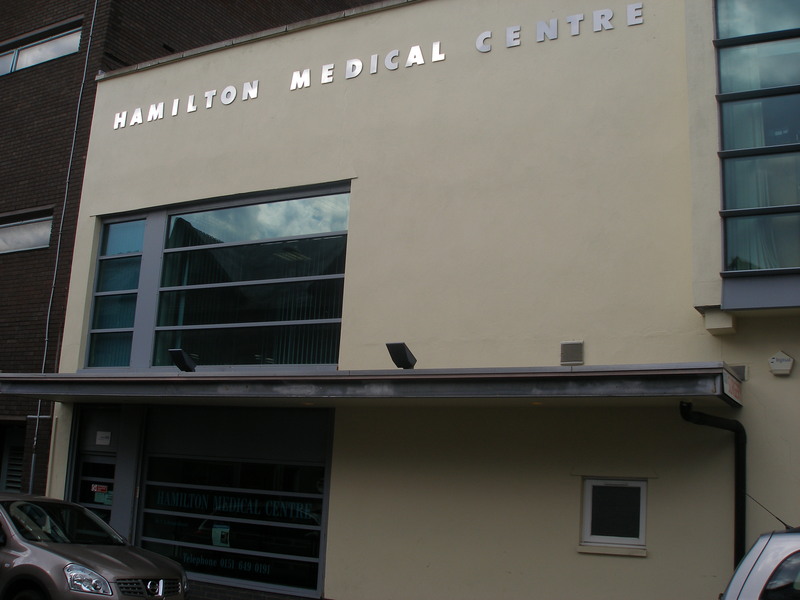 Email your request direct to us – Email any repeat requests to wiccg.hamilton@nhs.net please include your full name, date of birth and items required. Unfortunately we are unable to take prescription requests over the phone. 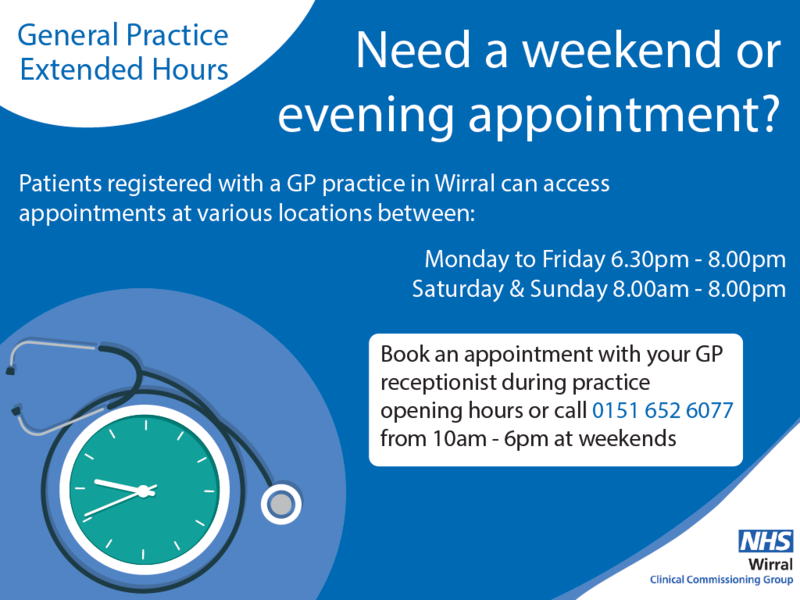 To avoid disappointment please do not ring the practice to request your repeat prescription. Remember to allow enough time when ordering your repeat prescription for those items that you need. You should order at least 48 hours before your medication is due, so that your prescription is ready to collect at the Practice or at your nominated Pharmacy. We will work with you to try and make it as convenient as possible to order your prescription using the method that suits you best. We can help you to set up on-line ordering. Where possible we can forward your prescription to your nominated Pharmacy via the Electronic Prescribing Service so you can collect your medication directly from there. Although the way you order prescriptions may be changing, the options you have for collecting your prescription(s) are not affected. If you already order repeat prescriptions directly from your GP yourself please continue to do this. Pharmacies will still collect prescriptions from GP Practices or receive them electronically. Please let your Pharmacy know when you have ordered your required items. 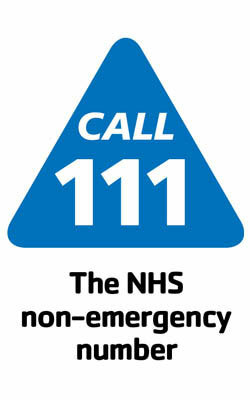 Pharmacies will still deliver medicines and other items to your home where appropriate. If you feel you are unable to order your repeat medication directly yourself through one of the available methods, then please contact Adrian Jones at the practice to discuss this.